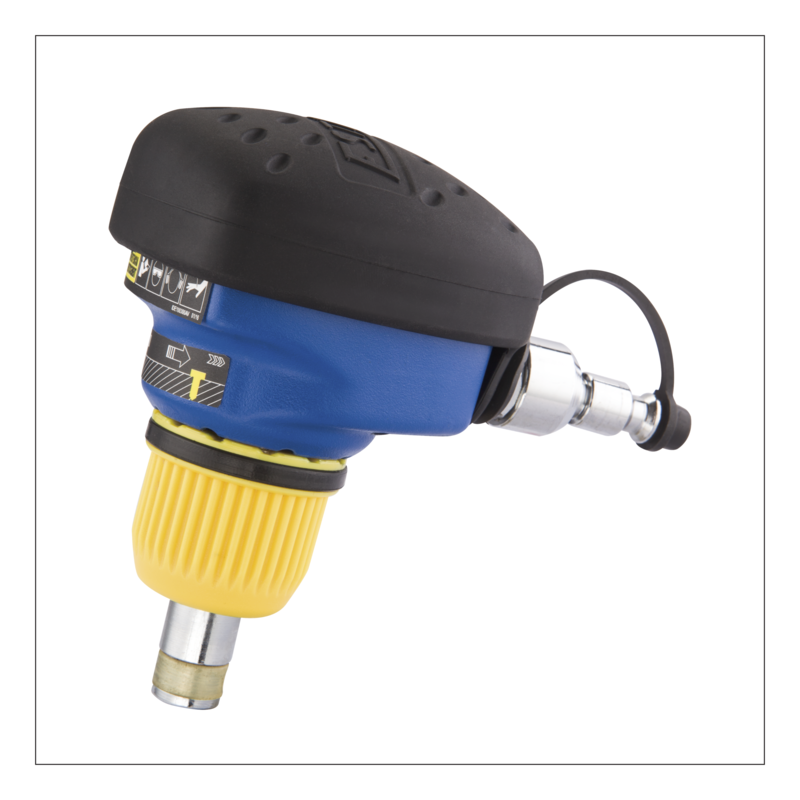 Pneumatic Mini Palm Nailer with Magnetic Tip – Prime Global Products, Inc. 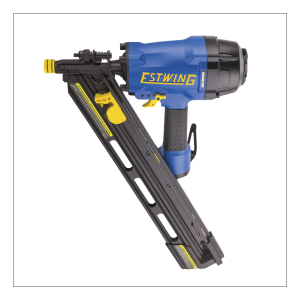 The The Estwing® EMPN Pneumatic Mini Palm Nailer with Magnetic Tip is the ideal solution for working in confined spaces where a regular hammer falls short. Using a rapid hammering action to drive nails, the palm nailer saves your arm from hand nailing all day. To activate the firing mechanism, simply load a nail into the magnetic holder and press the palm nailer into your work surface. 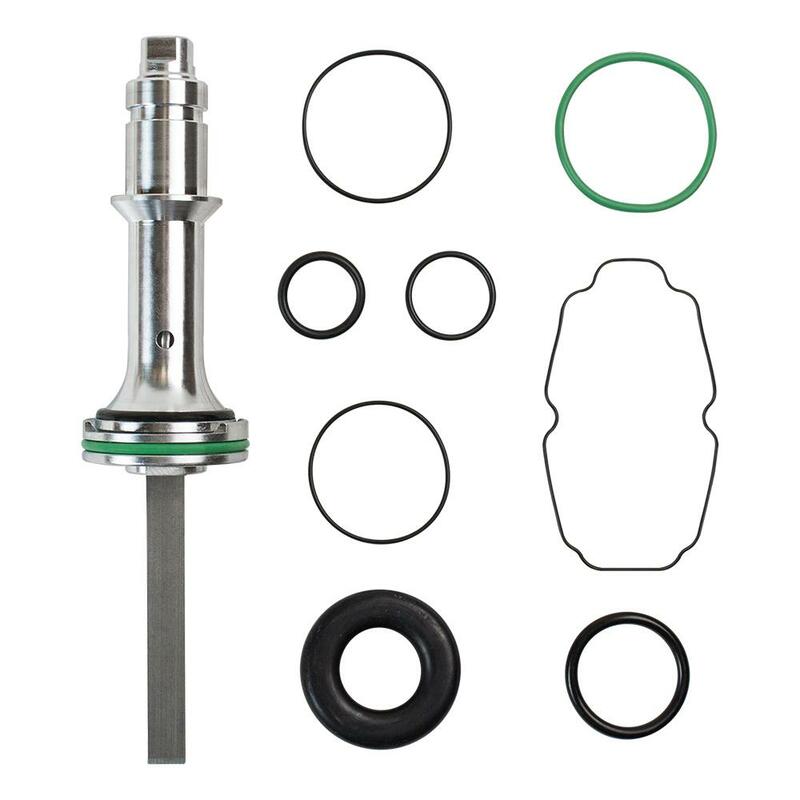 This nailer is compatible with any 6D – 16D (.113″ – .192″) hand driven nail ranging from 2″ – 4″. Unlike conventional nail guns, the mini palm nailer is small, lightweight, and gives you precise placement and depth control. 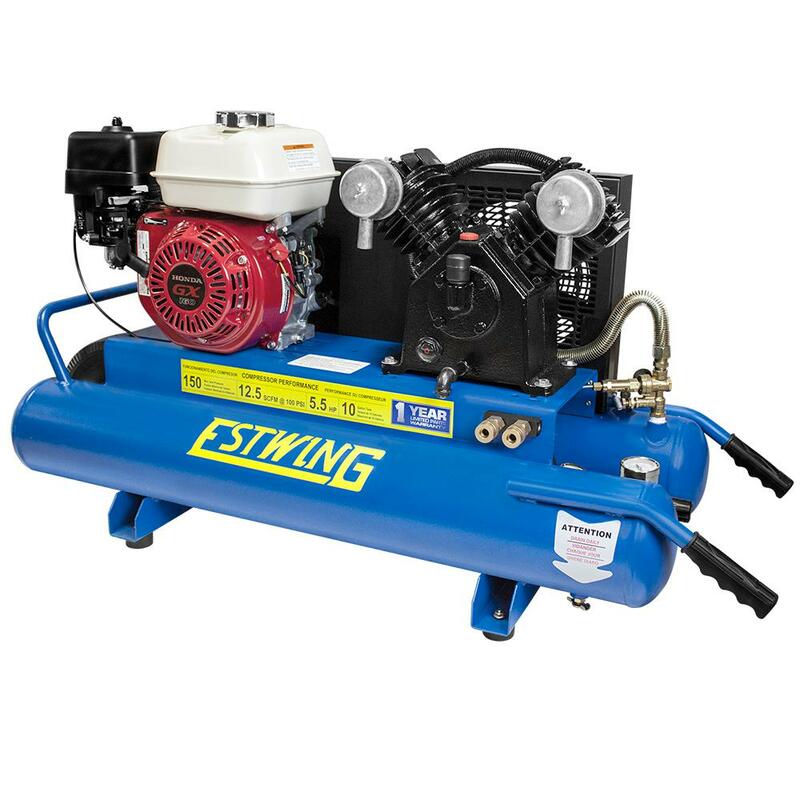 The small size makes it perfect for joist hangers, decking, fencing, and other spaces too small for your standard framing nailer. 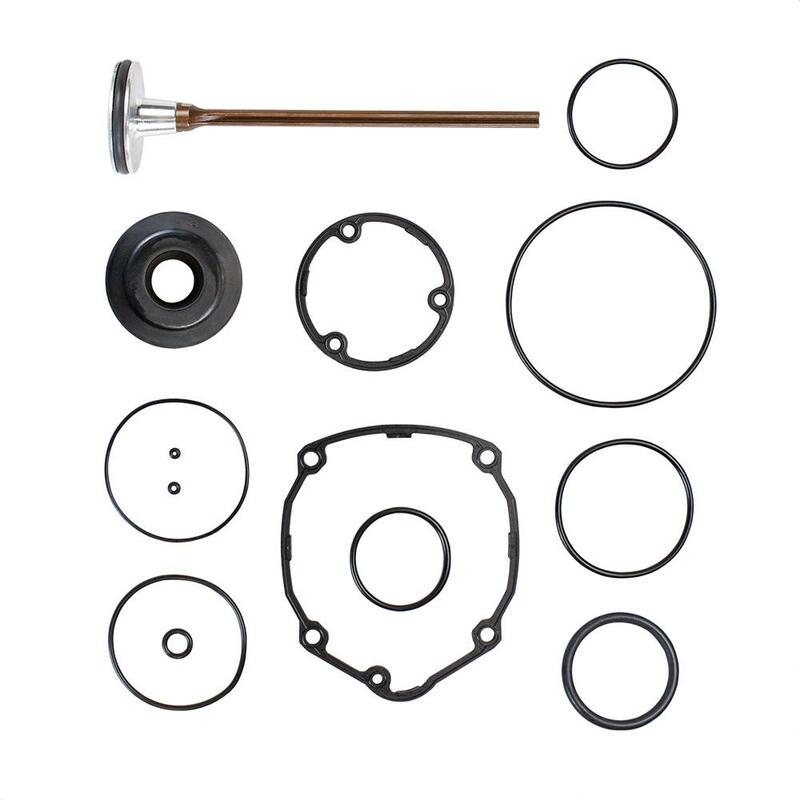 The tool-free finger depth adjust provides a wide variety of options for driving depth, while the air filter and anti-dust cap help keep the interior of your tool clean and functioning smoothly. 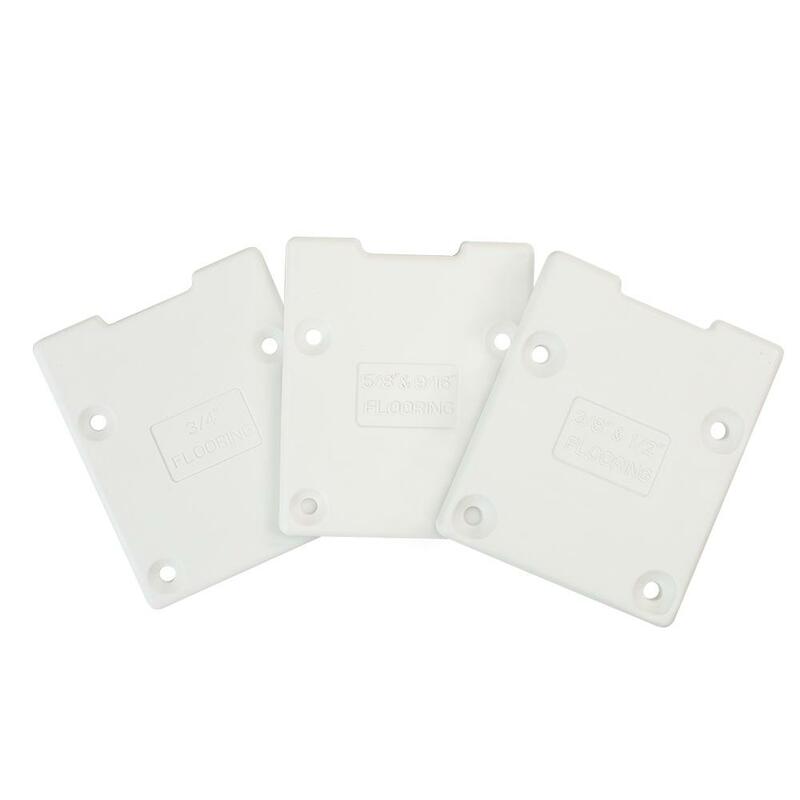 The rubber backing gives a good grip while you squeeze into tight spaces, and the magnetic nail holder secures nails so you can place each one accurately. 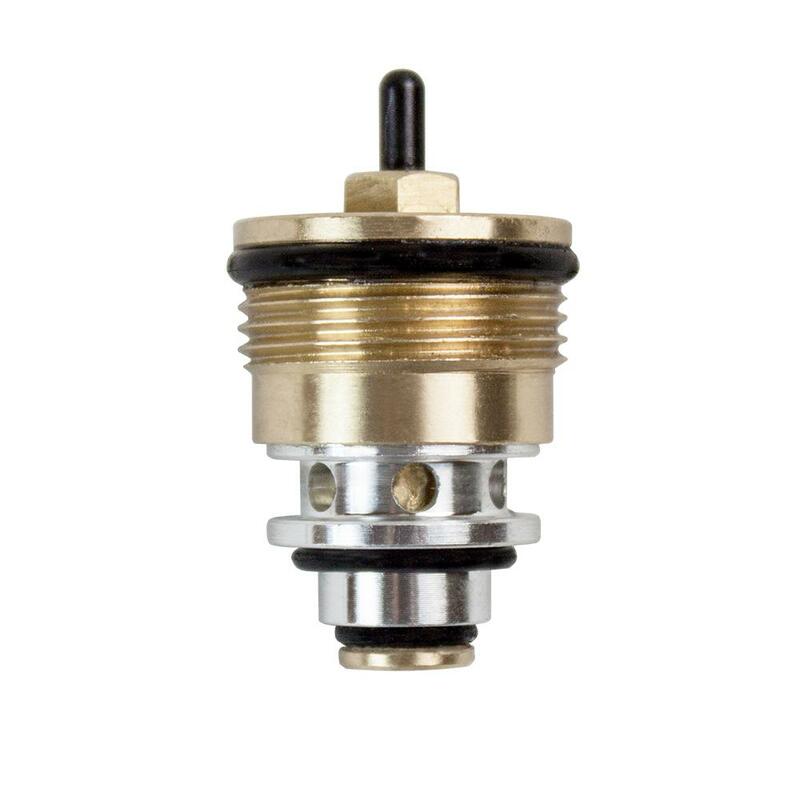 The 1/4″ Industrial NPT swivel fitting rotates 360 degrees for additional flexibility in confined spaces. 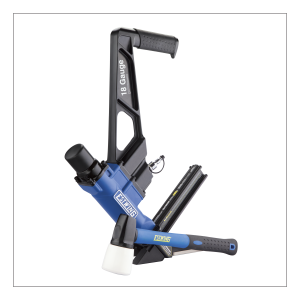 This palm nailer is suitable for any professional construction contractor at the job site or DIYer at home, and is high-performing in both indoor and outdoor applications. 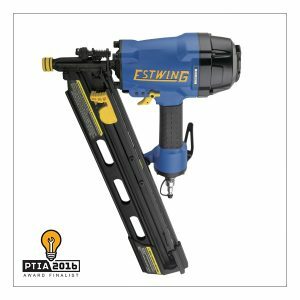 The Pneumatic Mini Palm Nailer with Magnetic Tip is part of Estwing®’s professional line of pneumatic tools, and is covered by a 5 Year Professional Tool Warranty and 90 Day Wearable Parts Warranty. 2.75" x 5" x 4.375"
6D – 16D Nails from 2" – 4"